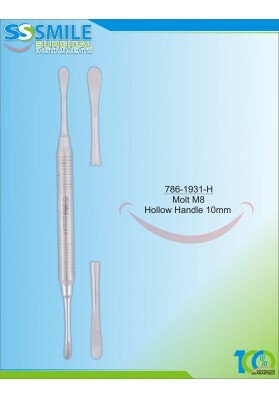 Welcome To Smile Surgical Instruments. Please Visit Us in BDIA Dental Showcase London (United Kingdom) from 4-6 OCT 2018 at Stand # G7 .... Smile Surgical Instruments new website is live now. New versions of catalogues have been uploaded. Kindly pop in to explore the website, catalogues. We will be extremely delighted to hear back from you.